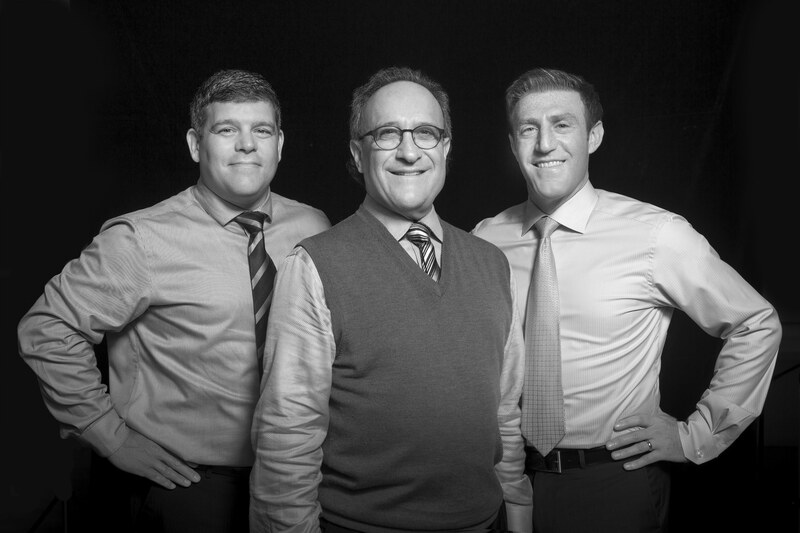 We are a team of chiropractors and manual therapists in Metro Detroit who are proud to say we deliver the highest standards of care and in the state, and rank among the top in the Midwest and nation. We take a comprehensive approach that is suited to fit you. We focus on your everyday life -- your ergonomics, posture, exercise routine and nutrition habits. We strive to provide the most effective drug-free forms of treatment to aid in your health and healing. We place a strong emphasis on patient education to ensure sustainable outcomes long after you leave our office. Our reviews speak for themselves. Our 35+ years of experience working with an incredible range of patients help us to be the #1 choice in the Detroit metro area. We serve generations of families young to old, top-level corporate professionals, local to international celebrities, and high performance athletes from student to pro. You'll benefit from our dedicated and passionate approach. We understand the benefits of integrative care and regularly consult with top medical doctors, physical therapists, acupuncturists, yoga therapists, rolfers, massage therapists, and nutritionists to expedite the healing process and improve your treatment outcomes. We travel across the country and throughout the world to collaborate with the foremost experts in chiropractic and other forms of evidence-based musculoskeletal health.